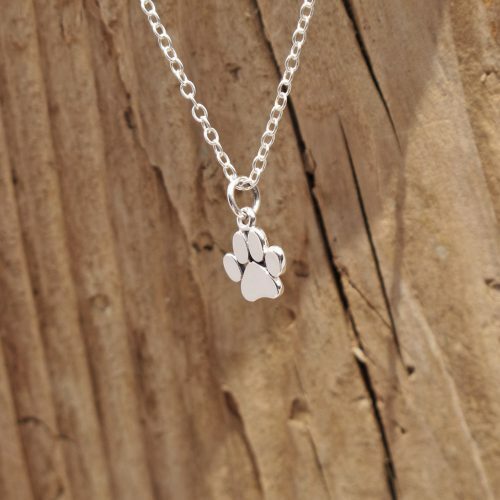 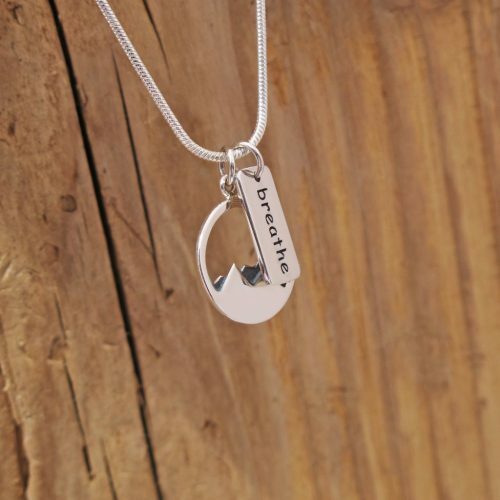 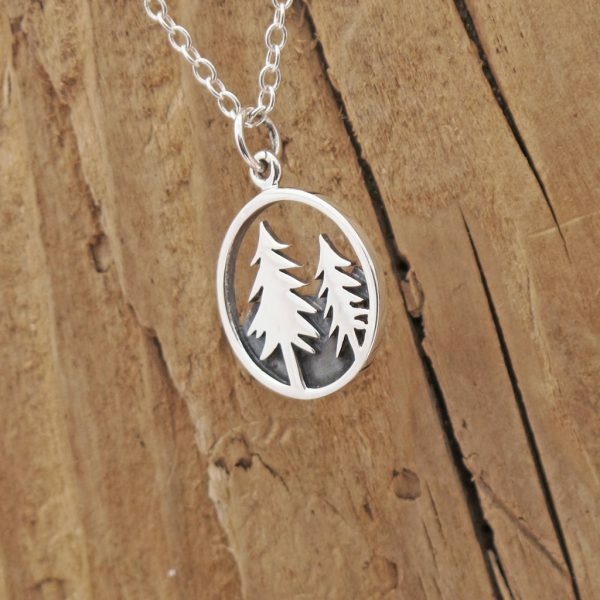 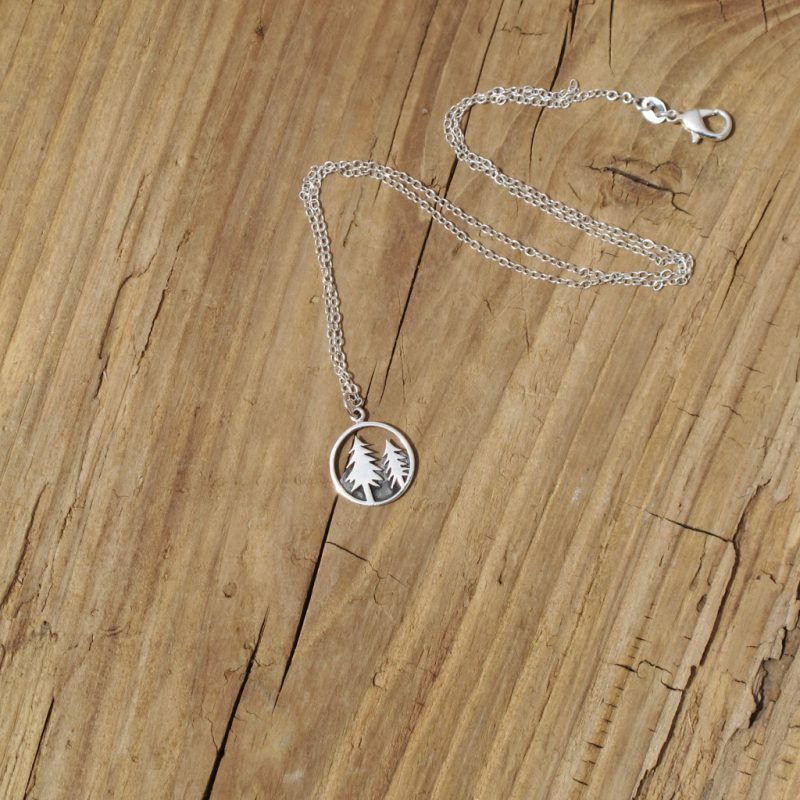 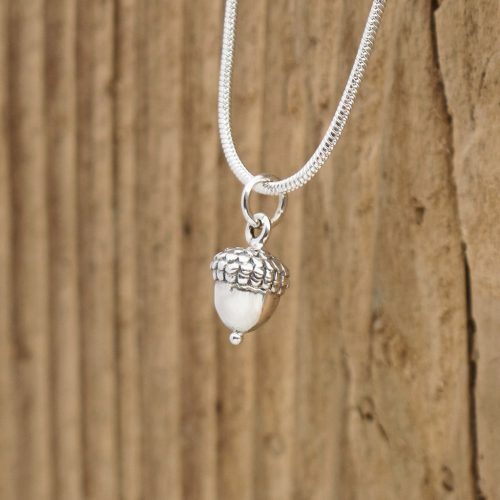 Stunning handcrafted sterling silver openwork mountain and pine tree charm pendant. 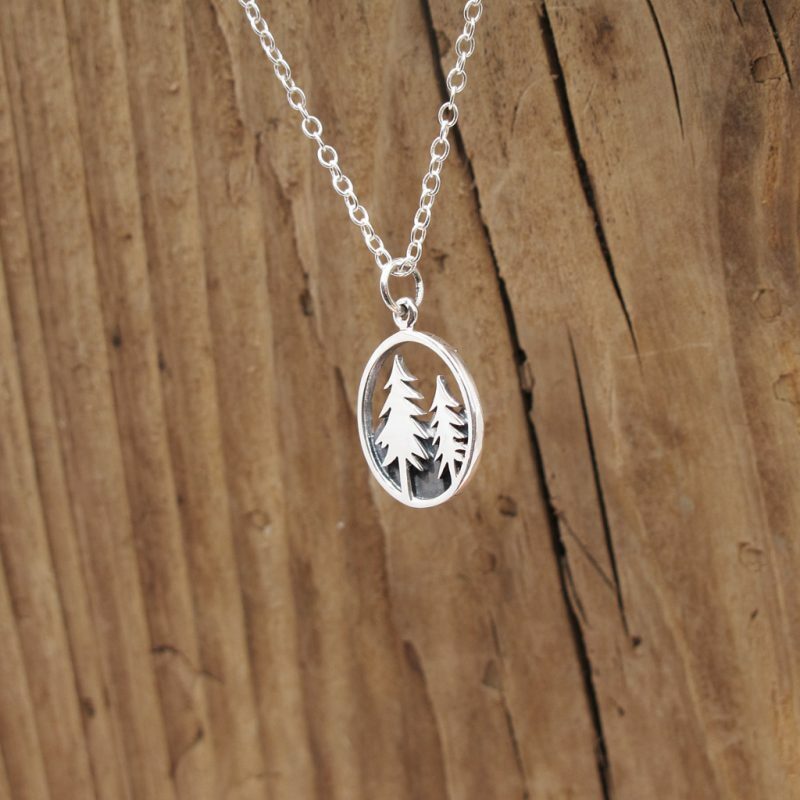 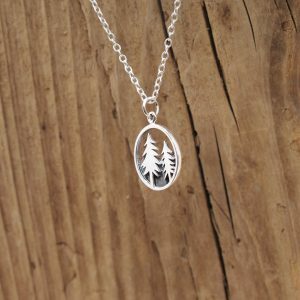 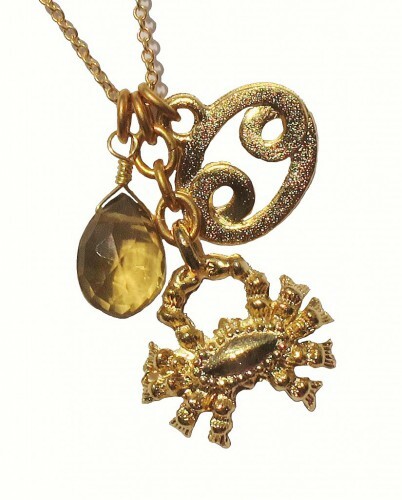 An abstract pine tree and mountain range pendant will remind you of your favorite places to relax. 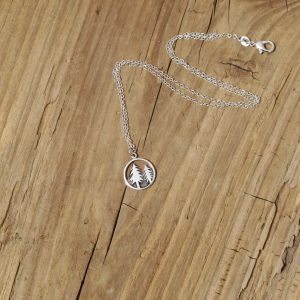 Relive fond memories of sitting around the campfire roasting marshmallows, taking long hikes and canoeing. Oxidized detailing gives this cutout piece dimension, enhancing the jagged mountain tops. 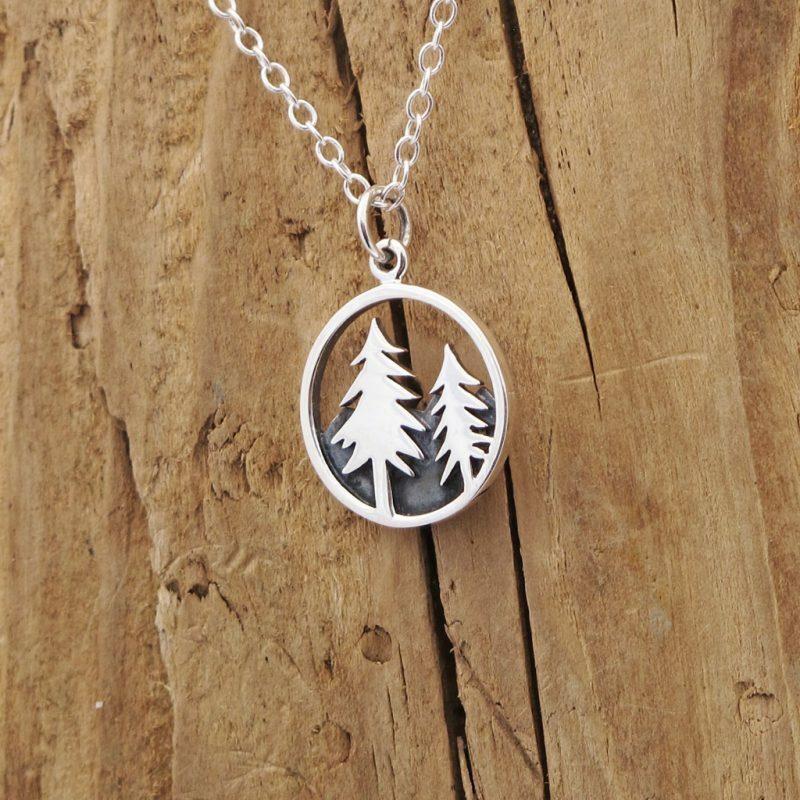 Whether you like to ski, hike, or go camping, this fun piece will help you remember that cool, fresh mountain air! 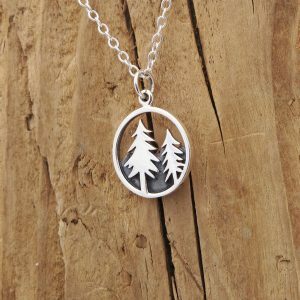 Can’t you just smell the Pines?